In addition to our normal, free customer service, we also offer a more formal, fee-based service for those homeowners who would benefit by an in-depth, one-on-one, dedicated consulting session. 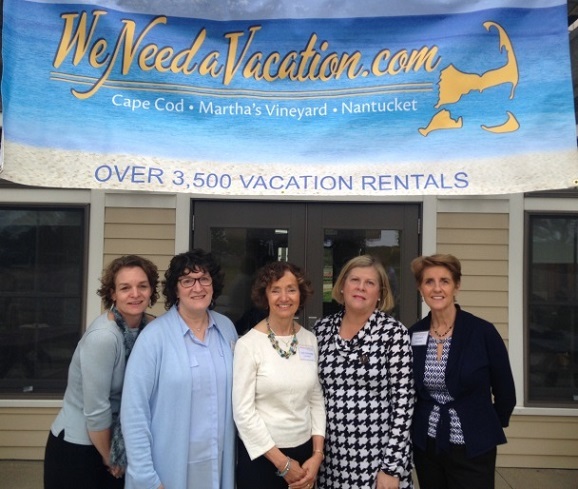 With over 100 years of combined vacation rental experience on Cape Cod, Martha’s Vineyard and Nantucket, our consulting staff can help you increase your rental revenue and enjoy a successful and rewarding rental-by-owner experience. 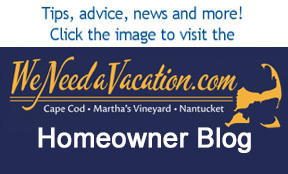 New to renting a vacation home or to marketing one online? We can help set up your listing or edit it in order to create the most effective listing possible. We can provide advice about pricing, photos, your calendar, title and description and familiarize you with features on our site such as Owner Specials, Last-minute Availability Alerts, and the Guest Review Request Form. In addition, we can provide professional assistance with management techniques and advice related to the lease and security deposits, payment schedules, screening and communicating with tenants, tracking inquiries and bookings, and more. Cost: $80/hour. To schedule a consultation, email us. A refresher course for the veteran: Similar to our Vacation Renting 101 course, we will assist long-time listers who have a listing in need of sprucing up to improve its marketing power. We can help you implement new management techniques and familiarize you with our new features to improve your pictures, get guest reviews, reach out to prior tenants and inquirers, and more. We will look at your listing carefully and compare it with similar properties in your area. A report will be emailed to you with a list of comparable listings and our recommendations regarding: pricing, amenities, photos, the use of special features available to help promote your listing, and other ideas for enhancing the appeal of your listing. We will help you set up your pricing and availability calendar at the start of each booking season and then maintain it for you on a regular basis throughout the length of your subscription. You can just give us a call or send us an email whenever you have a change in your pricing or availability. Cost: $50 per subscription period. To schedule an appointment to get started, email us. In addition to Becky Fischer’s professional photography and video services, her marketing consultation expertise includes touring your rental home, offering input on furnishings, amenities, and other details, and providing specific marketing suggestions for your listing. Becky lives in Brewster and has provided this service to over 400 homeowners since 2007. To schedule an appointment, email Becky. Digital marketing grows more powerful as the various formats, methods, and platforms used to reach your target audience increases.